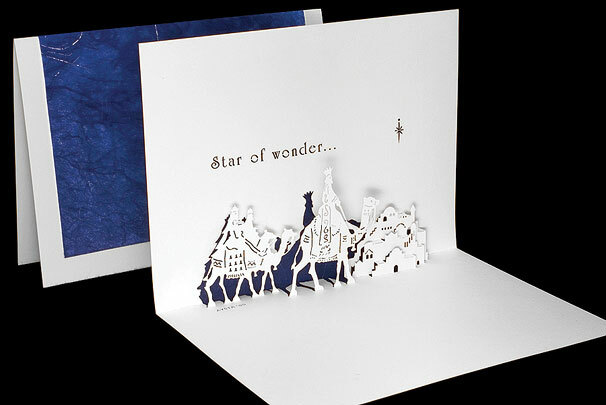 Following yonder star, these wonderstruck kings make a journey they will never forget. Ever. Text reads "Star of wonder...".